(5T) (Los Angeles) 1984 - 1986. Photos. Framable Color Prints and Posters. Digital Sharp Images. Aviation Gifts. Slide Shows. 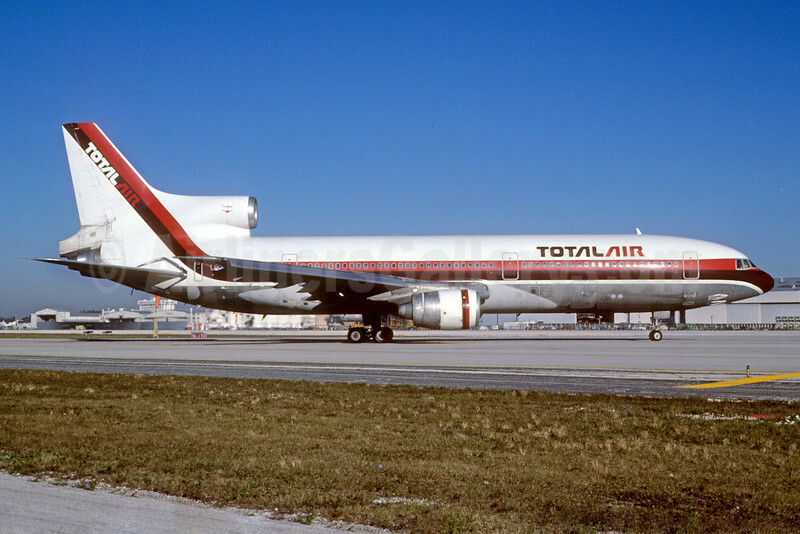 Total Air (USA) Lockheed L-1011-385-1 TriStar 1 N702TT (msn 1046) MIA (Bruce Drum). Image: 102759.